I am the principal of Kinsey & Co Solicitors and if you decide to appoint my firm to represent you I will be handling your case. I have twenty years’ experience in family law, (with some of my cases having reached the Court of Appeal) and I have had several articles published on alternative ways of resolving family disputes away from the courts. I recognise that when a relationship breaks down it can be upsetting for both parties and you may feel vulnerable or uncertain about your future. It is times like these when you need expert advice and assistance from someone who has specialist experience in family law matters and in whom you can trust. I am conscious that for many people coming to see a solicitor about something as personal as the breakdown of a relationship can be a daunting prospect. It is my aim that you feel that you can talk to me about your situation without judgement and in confidence. I will advise you about your case and give you my legal opinion as to the likely outcome of your case so that you can plan your future. 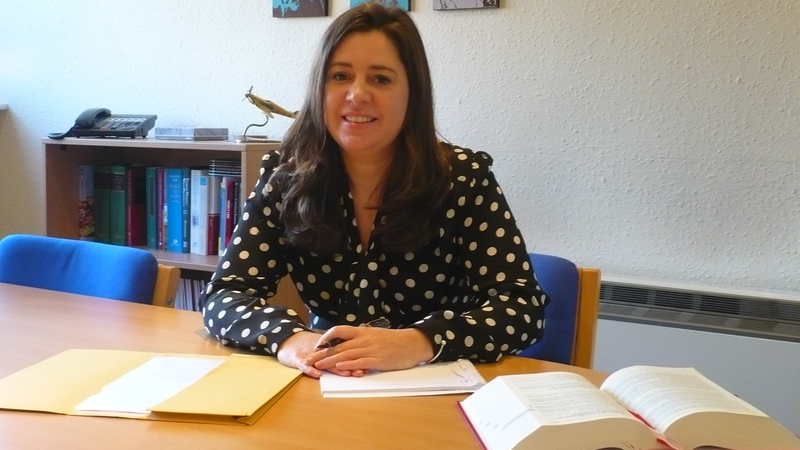 I am dedicated to practising family law in a constructive way and wherever possible I aim to resolve disputes between separating couples through negotiation, mediation or collaboration rather than through the Family Court because I firmly believe that many disputes between separating couples can be resolved without the need for court intervention. If, however, court proceedings are necessary in order to protect you or your children or to achieve a fair outcome in relation to the divison of financial assets then I will have no hesitation in applying to the Court on your behalf in order to ensure that fairness and protection are achieved. I qualified as a Resolution Accredited Specialist in Private Law Children Cases and Domestic Violence in 2006 and was the first qualified Collaborative Lawyer to practise in the Bradford Area. I am also an Accredited Family Mediator and proud to serve on the Law Society Lexcel Technical Panel which assists solicitors’ practices to achieve the highest standards in client care and practice management. Whether it be working collaboratively on your behalf away from the court in order to resolve issues arising from your relationship breakdown or representing you in court in order to protect you from an unfair situation, I will always seek to achieve the best possible outcome for you and your family.